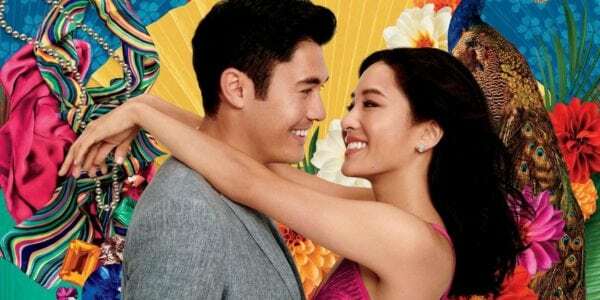 It only took a few days from the film’s opening for Warner Bros. to announce that it would be moving forward on a sequel to this year’s smash hit romantic comedy Crazy Rich Asians, but according to leading lady Constance Wu, we may have a wait on our hands before we actually see it. Wu also went on to reveal that she’s unsure at present whether the sequel will incorporate material from the next two books in author Kevin Kwan’s series, China Rich Girlfriend and Rich People Problems. Produced on a $30 million budget, Crazy Rich Asians became the highest-grossing romantic comedy of the past decade with its release this year, where it grossed over $236 million worldwide. 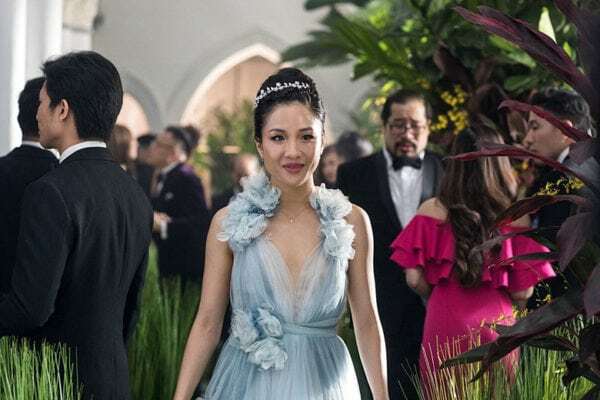 Crazy Rich Asians features a cast that also includes Constance Wu, Henry Golding, Gemma Chan, Lisa Lu, Awkwafina, Harry Shum Jr., Ken Jeong, and Michelle Yeoh, Sonoya Mizuno, Chris Pang, Jimmy O. Yang, Ronny Chieng, Remi Hii, Nico Santos, and Jing Lusi.